So it’s been awhile since I posted (I know, I know, don’t look at me like that). As cheeky as it might be to not post for ages and then do some self-promo here we are, at this intersection of business and cheekiness. 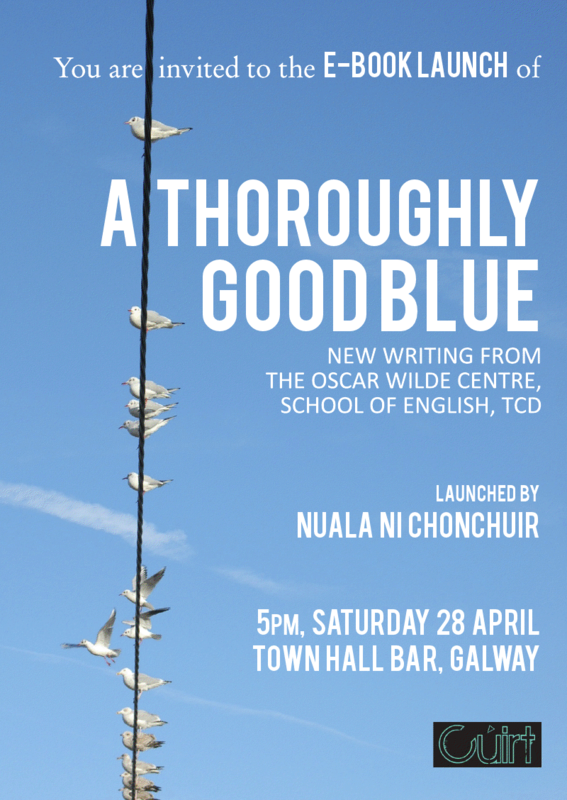 My class is launching their anthology at the Town Hall bar in Galway tomorrow evening (Sat 28th April) at 5pm. I will be reading from my short story “Mrs Culann’s Dog.” And to make up for the aforementioned cheekiness there will be free wine on the night! How about that now? Everybody is welcome to attend, we have plenty of wine and readings from a great variety of writing styles planned. 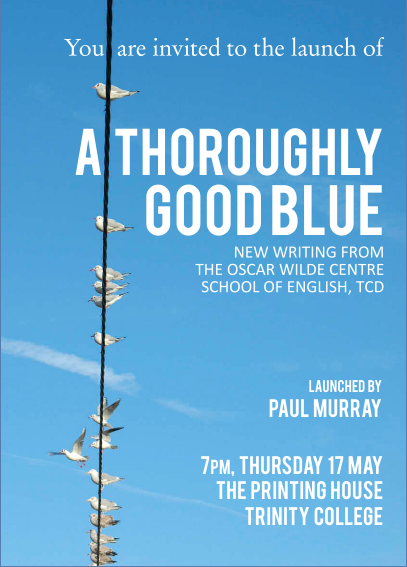 Nuala Ní Chonchúir will be launching A Thoroughly Good Blue. Next week I will start posting again about other stuff – mainly writing and reading as usual – and hopefully I’ll have a good explanation for my absence. Ta ta for now! 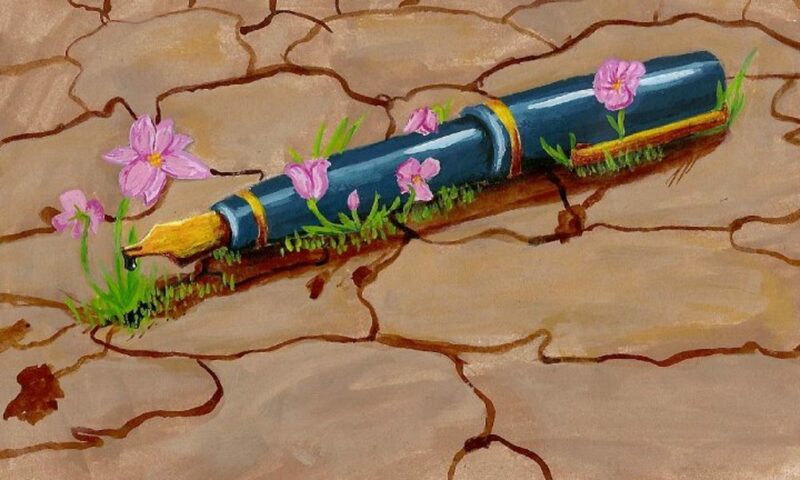 So the applications process gradually leeches away the will to live. I applied for all of them in the midst of my regular essays, reading list and dissertation. some such as ucd required application essays, Belfast wanted obscure enough information (Why does it matter what hospital I was born in?) and just when I thought I was finished with trinity I got an email listing no less than 10 items I had to send to them immediately. Though the PAC is supposed to streamline this somewhat it fails misereably as most colleges still use their own system and all the acceptances come out at different dates, so you could pay a deposit in one college only to find out a month later that you’ve gotten a better offer elsewhere (and don’t get me started on the utter nightmare of getting Professors, who are lovely but really have their heads so far up in the clouds of their own research that they can’t function in a normal everyday level, to write a reference). So I fought my way through all this and sat waiting (I had no idea when any of the acceptances were coming out) gradually convincing myself that I wouldn’t get in anywhere so that I wouldn’t be too disappointed if that were the case. But I needn’t have worried, over the course of a month I got offered a place in all of them, I even got a scholarship oin Belfast. So now with a hat-trick (a situation I never expected to find myself in) I had to actually pick one. 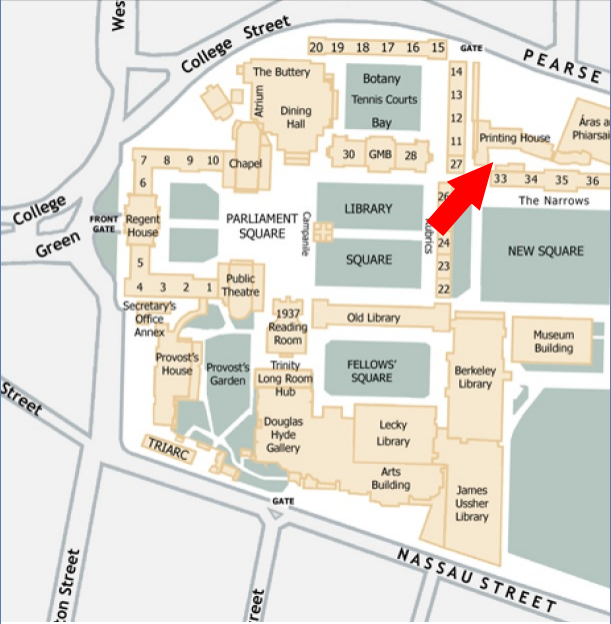 Trinity is in the city center + Terry pratchett is an adjunct Professor (He gave the current class several workshops) + there are a lot of Irish literature modules on the course making it much easier to get a PhD out of it + I can move in with my boyfriend, removing all the anxiety I’ve had from living with crazies in student accomodation + writing being an industry that is partially based on ‘who you know’ and Trinity still having the prestige (though I’m not really sure if it’s deserved) means I can build up contacts and if I go to UK publishers with anything in the future they’ll be pretty impressed by the letters TCD on my CV = Trinity for the win! I already have several friends standing by to slap me if I go rogue (Trinners for winners loike y’know) so I reckon I’m in for a pretty interesting year, YAY!